iRealHousewives | The 411 On American + International Real Housewives: Cynthia Bailey Reveals Why Marlo Hampton Is Not A Full-Time Cast Member On RHOA! Marlo Hampton has appeared as a "friend" on The Real Housewives of Atlanta for many years now, but during the current season, Bravo made her officially part of the cast - including her own official cast portrait. 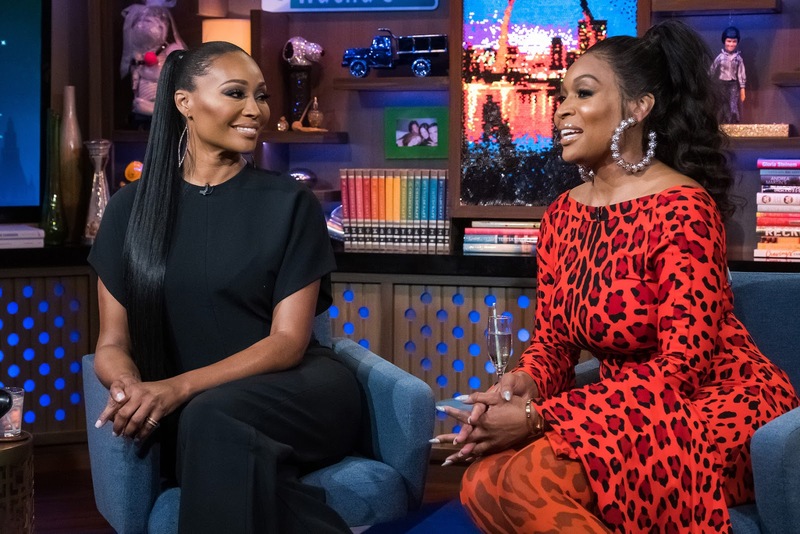 Now, Cynthia Bailey reveals the reason why Hampton has not been promoted to a full-time cast member. I think Marlo definitely brings her fashions to the show. That’s her whole thing. You know that’s what she loves and I think it’s great to have somebody who’s really into fashion on the show,” she told Ebony. Would you like to see Marlo as a full-time cast member? Sound off in the comments below!